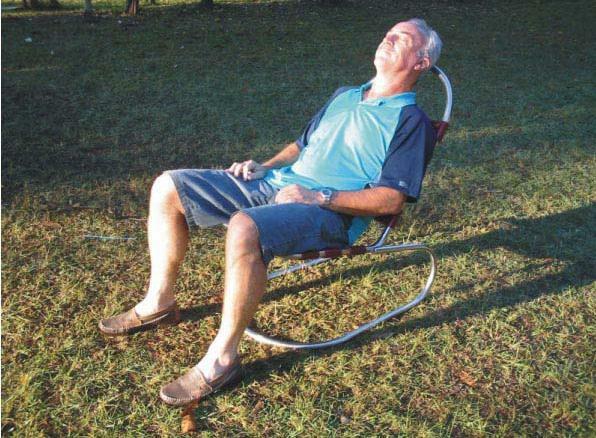 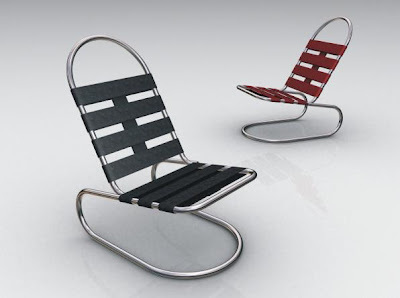 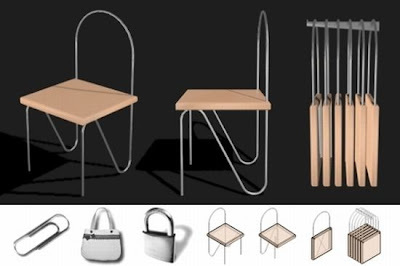 Clip C2 Paper Clip Chair: Its inspired by a simple fold sequence of a metal paper clip. 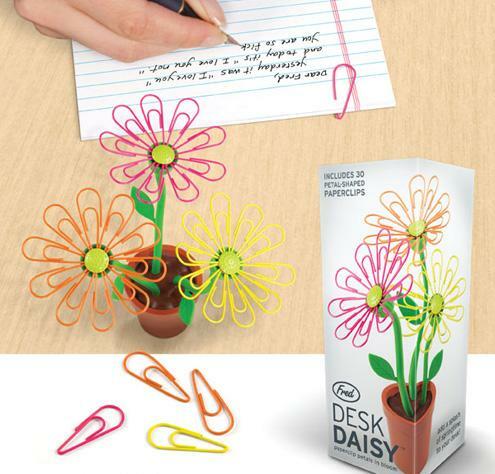 Desk Daisy Paperclip Clips and Holder: The petals are colorful paper clips that hold on to magnets in the center of each flower. 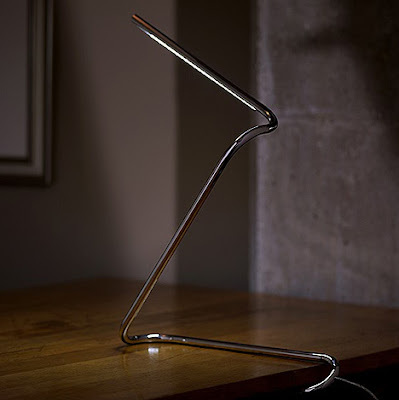 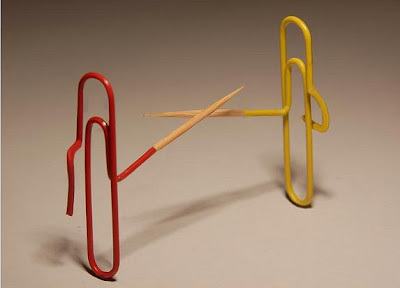 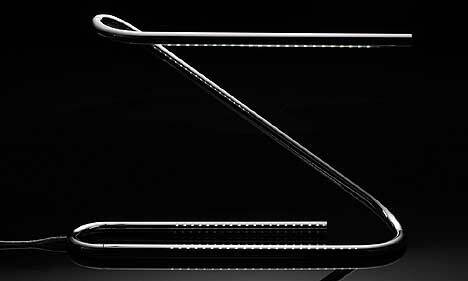 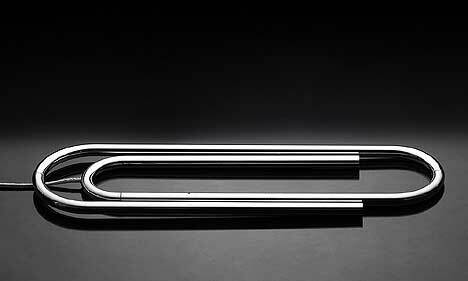 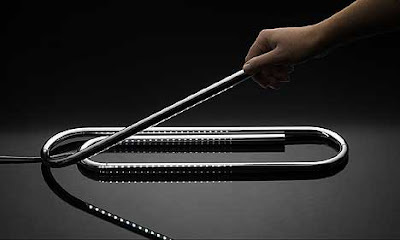 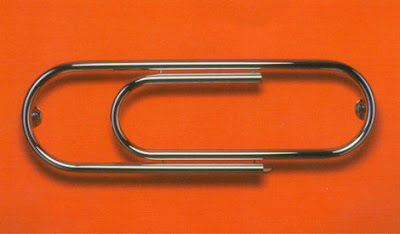 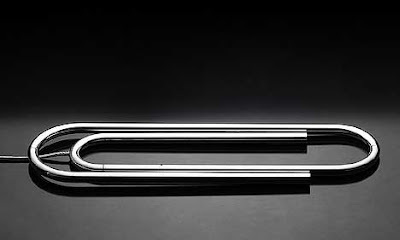 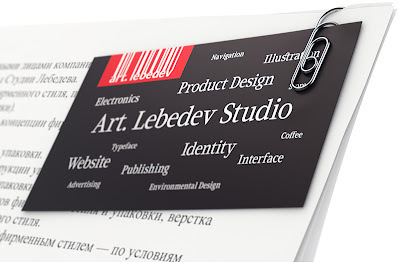 Tenso Paper Clip: Designed by Agustin Otegui; these have adjustable design that can clip different thickness of paper. 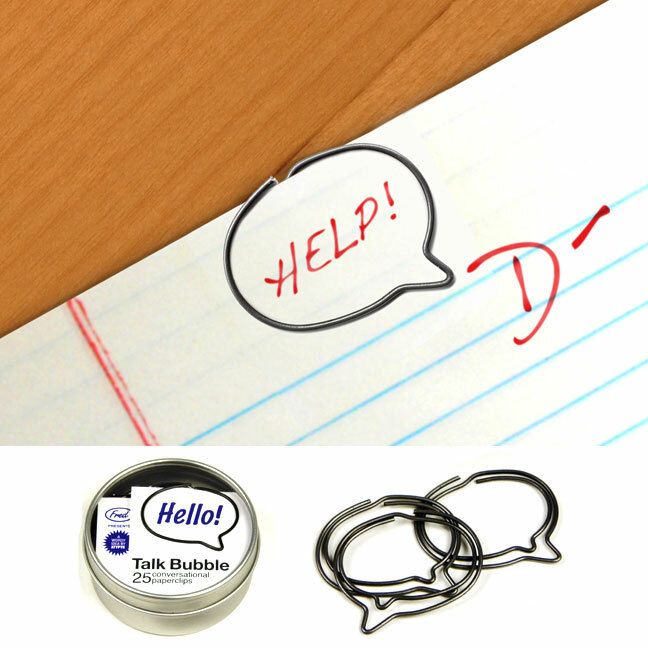 Talk Bubble Conversational Paperclips: "These cartoon-inspired paper clips are the perfect way to draw attention to what you're really trying to say." 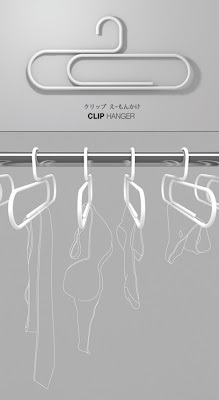 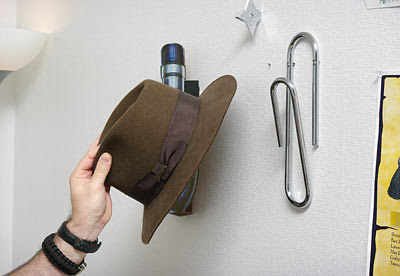 Paper Clip Wall Hook: It's made of chrome plated steel, measures 11" x 3", attaches to the wall to hold your coats. Eskimo Towelclip Radiator: "Simple and iconic, the Towelclip transforms the traditional radiator into a tribute to industrial elegance." 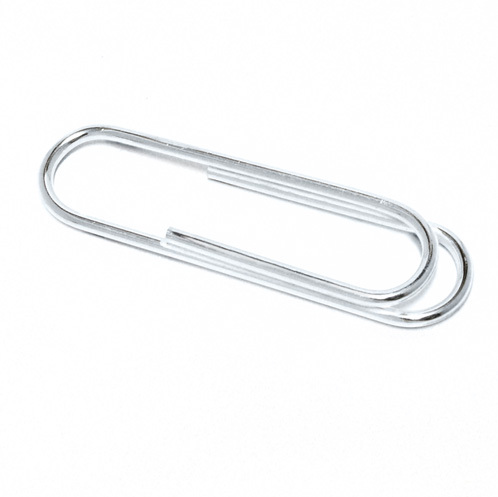 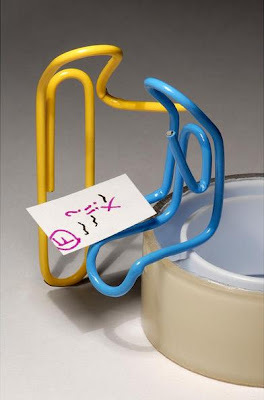 Skrepkus Paper Clip: "Skrepkus is three times prettier and three times more convenient than an ordinary paper clip." 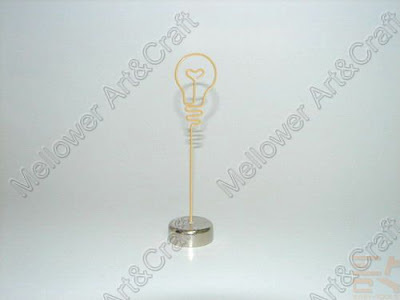 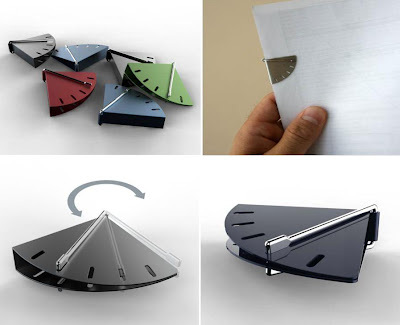 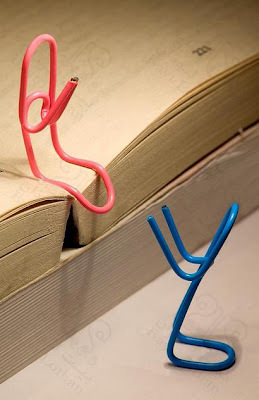 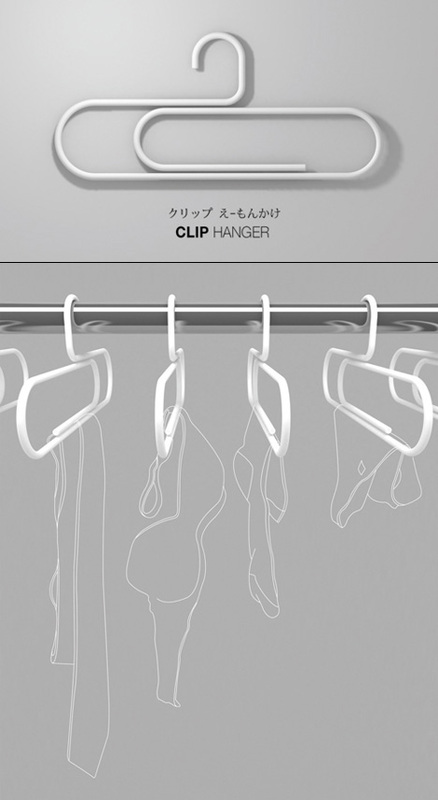 Paper Clip Hanger: Creative "Paper Clip Hanger" design inspired by a regular paper clip created designer Jaehyung Hong. 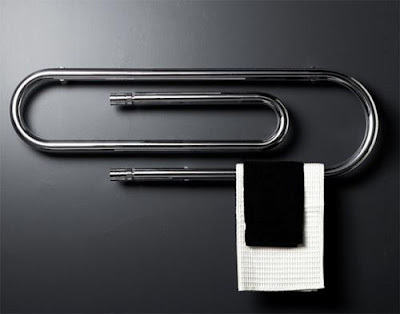 Paper Clip Shaped Heaters: Graffe heaters by Scirocco are made from steel pipe, bent into a paper clip shape and these can be placed upright or horizontally. Paper Clip Chair: Inspired by the simplicity of a paperclip this incorporates paperclip-like lightness in its frame and bearing. 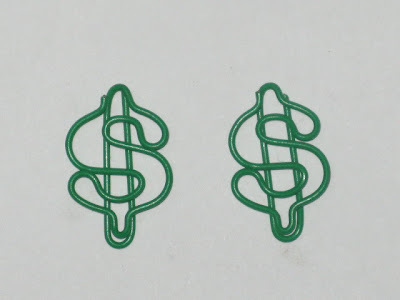 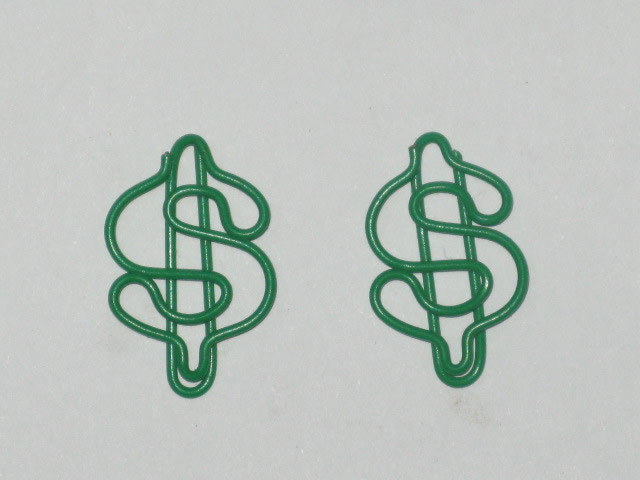 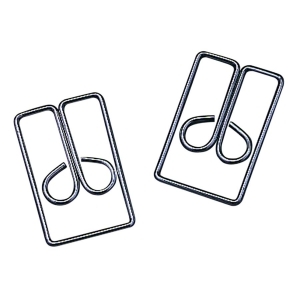 Paperclip Money Clip: Paper clip-shaped money clip keeps your cash and credit cards organized. 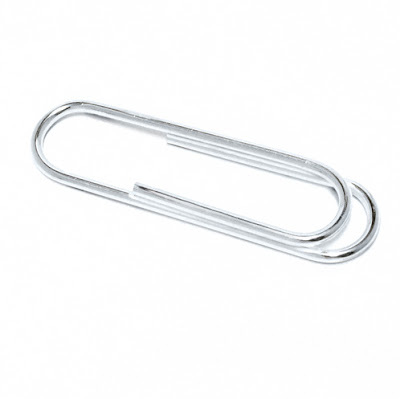 Alphabetical Paperclips: Lettered paperclips can be used to organize and file documents alphabetically. 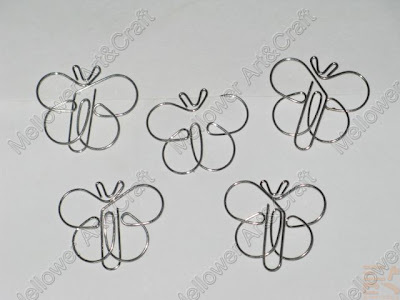 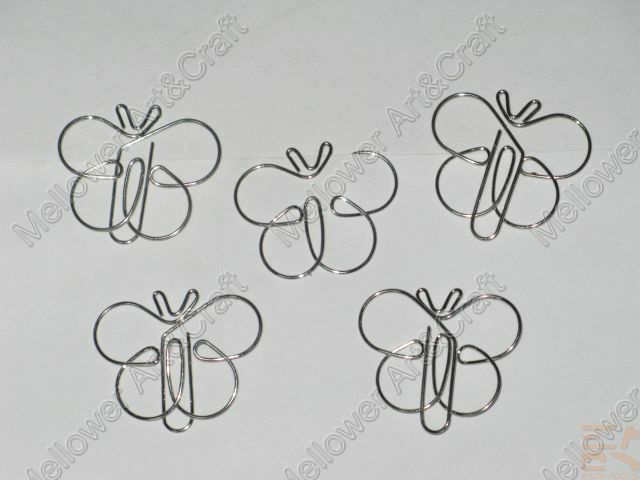 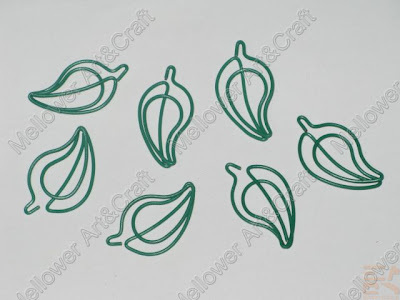 Pretty Paper Clips: Learn how to bend regular paper clips into pretty shape clips. Owl Paper Clips: These are gentle yet they hold tough. 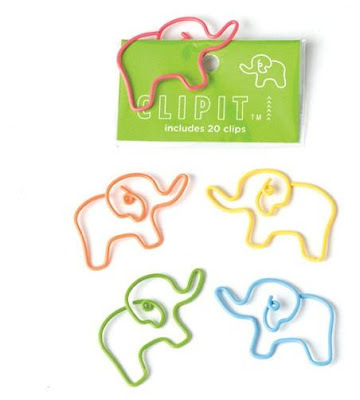 Elephant Paper Clips: "They will make the children homework more enjoyable and will brighten up your office desk after the festive holidays." 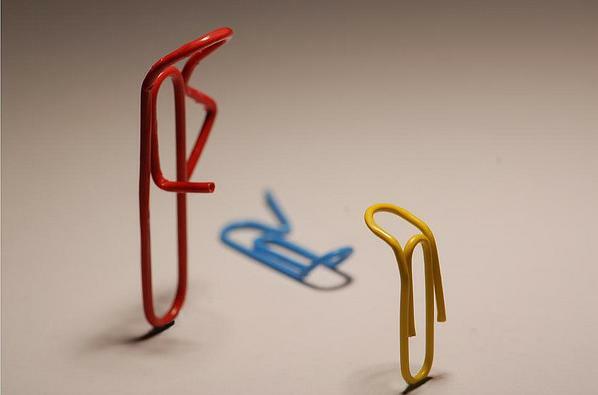 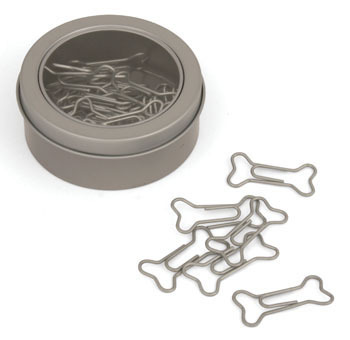 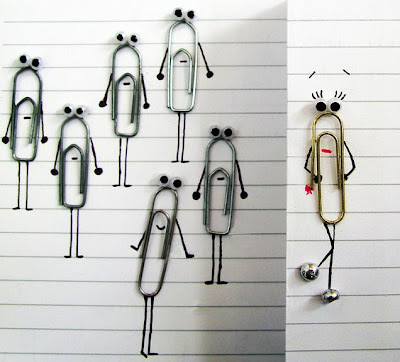 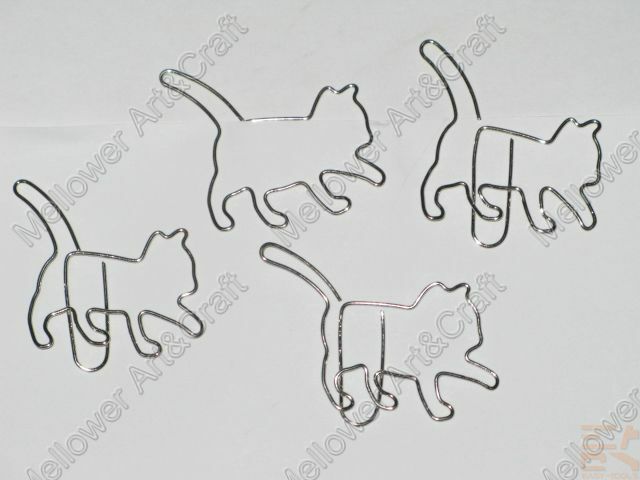 Adorable Paper Clips: Organize your documents with these adorable paper clips.